It is heartening to see new local independent businesses such as Nelly’s Corner bring a new lease of life to this very prominent tourist location so close to King John’s Castle and St Mary’s Cathedral. We are delighted with the impact this beautifully maintained restaurant has had, not only on the property itself but on the street as a whole, particularly given the high tourist footfall in the area. It is vital that this street continues on this path and we are therefore hugely encouraged and delighted that Noreen and David also have big plans for the premises next door to Nelly’s Corner in the near future and look forward to seeing them brought to fruition. 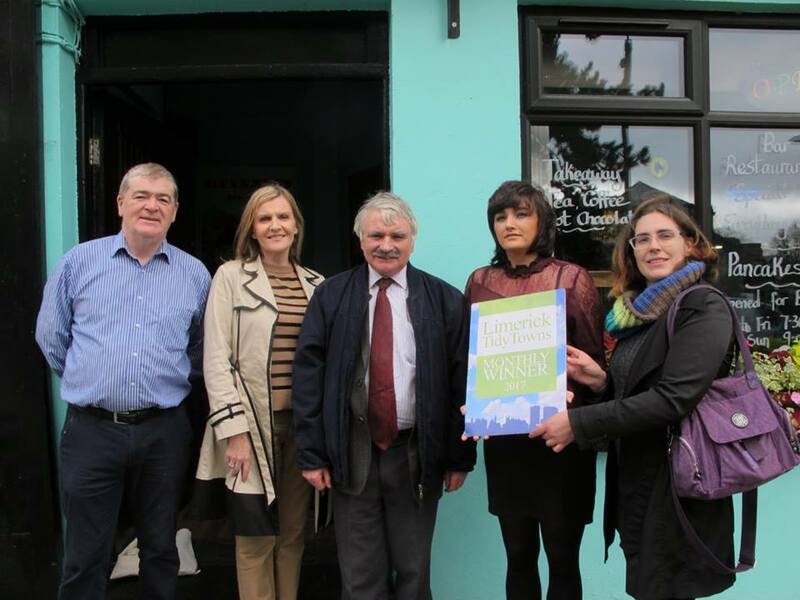 It is wonderful to see a business whose ethos is to become a place for the entire community and to help breathe new life into this area of Limerick. Noreen and David are delighted to be part of a street that is coming to life again, with new businesses starting up in what is known as the Medieval Quarter of Limerick. The latest additions include Katy Daly’s (new owners), The Escape Rooms and it is understood there will be a new brewery in operation by next Spring. Noreen and David and the other Medieval Quarter Traders meet regularly to support each other and to encourage new business to the area, and they fully expect Nicholas St. to be at the centre of the tourist trade in Limerick by Summer 2018. Though Nelly’s Corner only opened in 2016, its reputation has quickly grown, not only for the quality of its food and coffee, but also for the friendliness of the family and staff. Not only do they serve delicious home-cooked food and great coffee throughout the day, they are also Limerick’s only late-night coffee bar, serving drinks from the evening onwards. As well as their food and drink offering, Nelly’s Corner are dedicated to supporting local craftsmen, and they host a mini-market which deals in jewellery, t-shirts and paintings, often hosting events and providing a venue for local artists and good causes. Please do drop in to them at any time or call 061 596333. 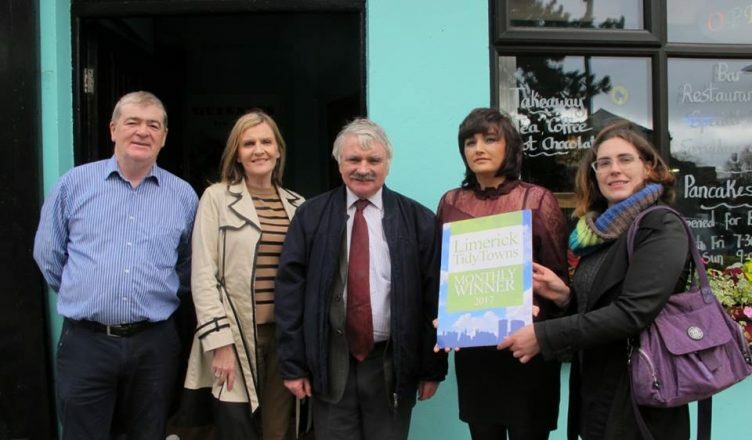 Nelly’s Corner is the tenth Limerick City Tidy Towns winner for 2017, following Amee’s Boutique in September, O’Connell’s Butchers in August, The White House Bar in July, Bluebird Care in June, Enzo’s in May, Billy Higgins Clothing in April, No 1 Pery Square in March, Casey’s Londis Mount Kennett in February and Narrative 4 in January, and all monthly winners will be in with the chance of winning the overall prize for 2017 at the annual Tidy Towns event to be held early in 2018.